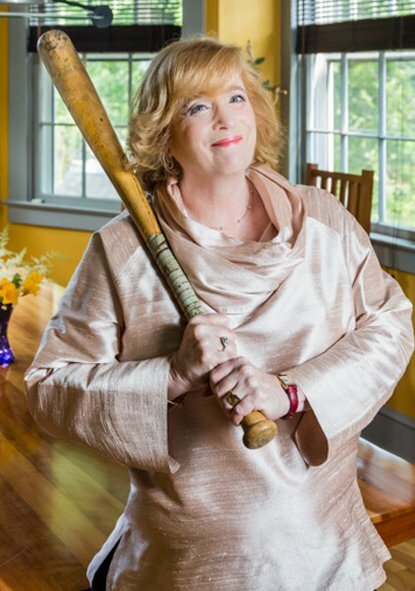 Jane Leavy is an award-winning former sportswriter and feature writer for the Washington Post, known for diving into a subject and emerging with work that is both meticulously researched and narratively rich. 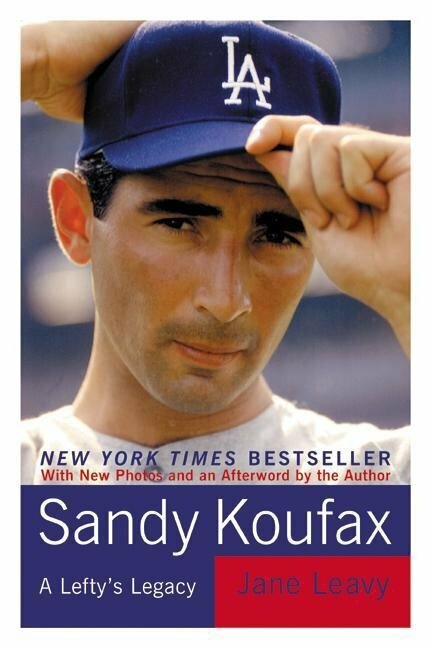 She is the author of the national bestsellers The Last Boy, Sandy Koufax and the comic novel Squeeze Play, called “the best novel ever written about baseball” by Entertainment Weekly. She lives in Washington, D.C. and Truro, Massachusetts. This is one of the best sports biographies I have ever read. 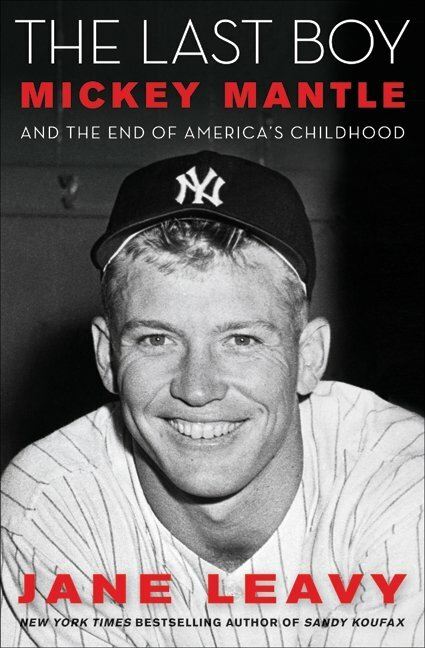 Beautifully written and thoroughly researched, it reveals with stunning insight both the talents and the demons that drove Mickey Mantle, bringing him to life as never before. 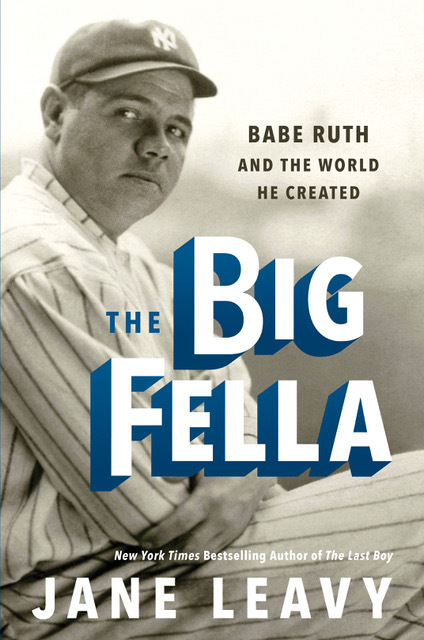 Leavy has hit it out of the park…A lot more than a biography. It’s a consideration of how we create our heroes, and how this hero’s self perception distinguishes him from nearly every other great athlete in living memory… a remarkably rich portrait. 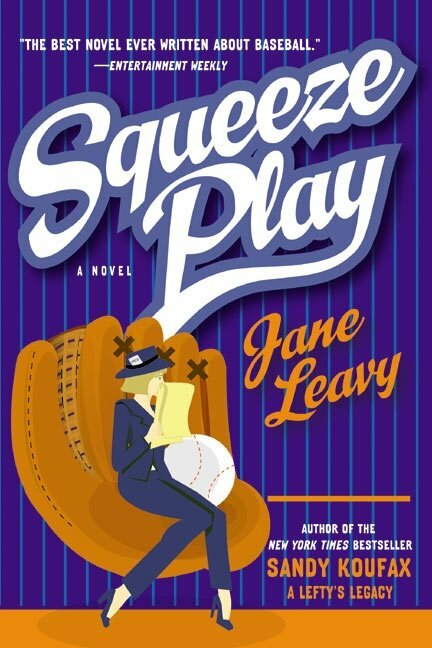 Leavy’s hilarious debut is a strong early candidate for MVP of the sports novel season…As raunchy as stories by Dan Jenkins and Peter Gent, as authentic as exposes by Jim Bouton and Jim Brosnan, this tale will delight.